I’m thrilled to have a guest on the blog today. Fonda Lee is the author of the novel Zeroboxer (Flux/Llewellyn, April 2015). A recovering corporate strategist, when she is not writing, she can be found training in kung fu or searching out tasty breakfasts. Born and raised in Canada, Fonda now lives in Portland, Oregon. 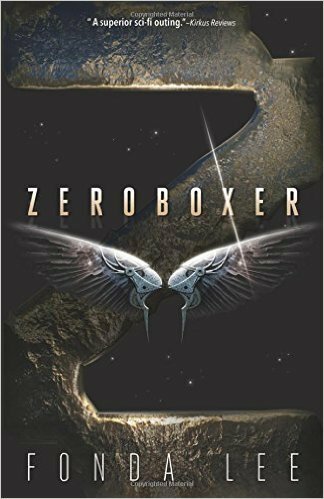 I loved Zeroboxer, which has been described as Gattaca meets Rocky. Without further ado: here’s Fonda! So let’s say you’ve watched The Martian and fallen in love with the idea of living in a place with endless red horizons, smog-free skies, and plenty of peace and solitude. 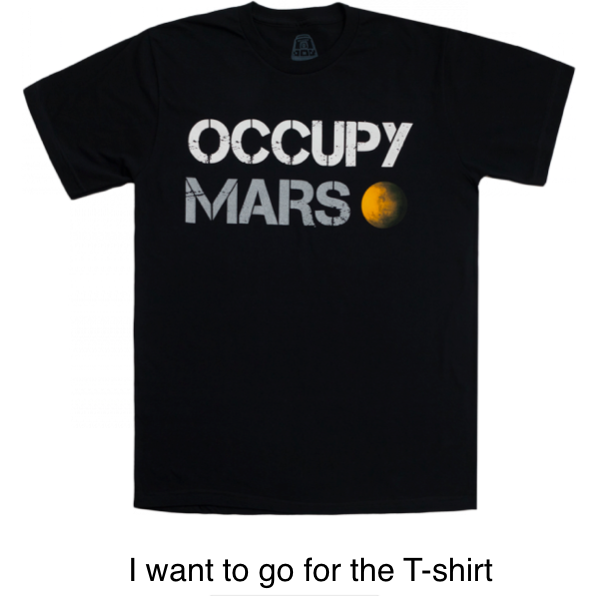 You’re ready to sign up to be a Martian colonist. What should you consider before you commit to leaving Earth for less-green pastures? It’s going to take you six months to get to Mars from Earth. That’s nearly three times as long as it took the Pilgrims to travel to America. So sign up if you think you can out-stoic a Pilgrim. Mars’ gravity is only 37.5% of Earth’s so kids born on Mars would experience less gravitational pull throughout their lives and be taller than their Earth-born parents. Expect your twelve-year old son to be patting you on the head as you toss out yet another dozen pants he’s outgrown. A day (sol) on Mars is almost forty minutes longer than an Earth day, and there are 668 sols (684 Earth days) in a Martian year, so congratulations, by moving to Mars you can truthfully claim to be twenty-something again! I’m coming up on my twentieth Martian birthday myself, but no worries, the legal drinking age here is ten. Not only are you going to be exposed to radiation on the way to Mars, but once on Mars, the thin atmosphere means you’ll have to contend with higher levels of ionizing radiation reaching the surface. NASA has been working on all sorts of different shielding solutions for astronauts and potential settlers. Personally, I’m hoping Martians will engineer human radiation resistance at some point in the future. Scientists are already examining the genome of radiation resistant bacteria Deinococcus radiodurans so it isn’t too hard to imagine that one day Martians will be distinguished by the sheen of their radiation resistant skin. Be Prepared for Dust. A Lot of Dust. You think it’s annoying to come into the house after being at the beach and having to contend with sand everywhere? It’ll be a thousand times worse on Mars. The planet experiences massive dust storms, and although the thin atmosphere means that most of the time, they would only feel like a breeze (and not remotely as powerful as the storm in the opening of the The Martian), visibility would be null and there would be fine particles everywhere—all over your clothes, your windows, your rover—everywhere. I can’t see future Martians justifying spending precious terraformed land and mined water on raising livestock for consumption, so get used to a vegetarian lifestyle. Unless your willing to splurge on special occasions and pay the exorbitant costs for imported beef jerky from Earth. The waves of settlers willing to strike out for the frontier of Mars aren’t going to be the privileged, SUV-owning, latte-sipping first-world inhabitants of Earth. Expect to meet colonists from all different parts of Earth suffering disproportionately from overcrowding, climate change, and lack of economic opportunity. There’s a good chance that colonized Mars will be like New York in 1900, a vibrant and diverse melting pot. Politicians and war generals might be the big kahunas on Earth, but on Mars, scientists are going to be the founding fathers and societal heroes. You’ll see Martian high schools named after geophysicists and botanists. With all that brainpower at the top, and considering that Mars will need future scientific talent to deal with the continuing challenges of building a viable colony, I’m suspecting Martian teens are going to blow away their Terran peers on the Math section of the SATs. If you find it hard enough to turn your tap off while brushing your teeth, or find it’s a pain to sort your plastic from your glass bottles, Mars might not be for you. Most everything, including water and oxygen, is going to be in short supply so reducing, reusing, and recycling is going to be well-nigh a religious principle. If you can’t stand the idea of drinking your own recycled and purified pee, well…stay home. Unless faster means of transportation are invented, it’ll take you six months just to get back to Earth to visit, but more importantly, Earth’s higher gravity will mean that a Martian traveling to Earth will be pretty much unable to function because you’d be three times as heavy once you got there. So in my case, I’d be, oh, 400+ lbs?! No thanks. If you want more information before making this life-changing decision, I suggest reading The Case For Mars by Robert Zubrin and Arthur C. Clarke, Mission to Mars by Buzz Aldrin, and check out the website of The Mars Society (www.marssociety.org). Also, Mary Roach’s Packing For Mars is a really entertaining book about life in space. Still think you’d want to go for it? Kudos! Please invent zeroboxing on your way there. **You can find Fonda at www.fondalee.com and on Twitter @fondajlee. 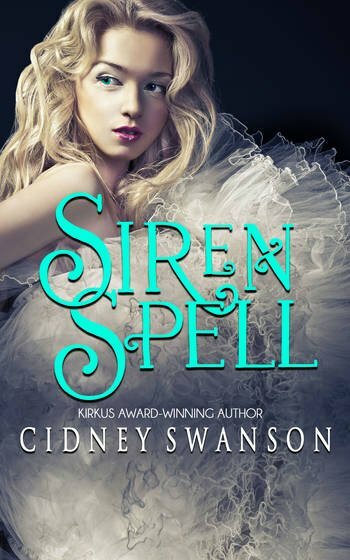 Enter to win a signed copy of her book! ← Previous Previous post: 30 DAYS ON MARS, By Which I Mean “About” Mars. Because I’m Sneaky Like That. Next → Next post: Is Bad Science Ever Okay? Sounds like a really good book. Looking forward to reading it. 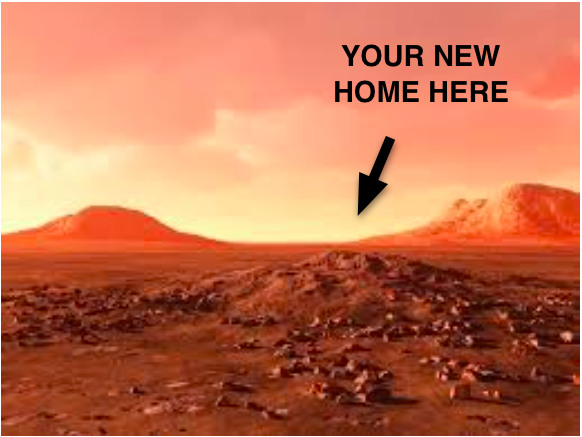 Travel to Mars fascinates me, so (in my mind) I would travel to Mars. I would love the trip there, floating around a ship (like in the ISS), being far more mobile than I am on Earth. I would have to study up to be able to get along with all the smarties going along, though! I spent two hours yesterday watching ISS vids. Afterwards, I had a weird moment where I was astonished nothing was freely floating around me! lol! I’d love to be there, I think I’d go stir cRaZy on the ship to get there…. Yup. That part would be brutal! I’m thinking the 6 month trip wouldn’t be that bad. I’d look at it as 6 months to read as much as I want and do nothing else. Ha! You’re a genius, Anna. That would be a nice use of six months….